The police have detained five adolescents for allegedly beheading a dead newborn baby as part of a black magic ritual. The incident happened in the capital's Shyampur area early Tuesday. According to police and locals, five adolescent boys aged around 14-15 spotted offering puja with a severed head of a newborn baby at Postogola Shamshan around 2 am on Tuesday. Being informed, police rushed in and caught the boys red-handed while practicing black magic rituals. Postogola Shamshan Managing Committee Organizing Secretary BK Samir said: "A Hindu woman gave birth to the baby boy on Monday. Soon after the birth, the boy died. Later, it was buried in the Shamshan ghat at 3 pm on Monday." "The five adolescents dug up the body of the newborn and severed its head in order to practice some trantrik rituals," he added. 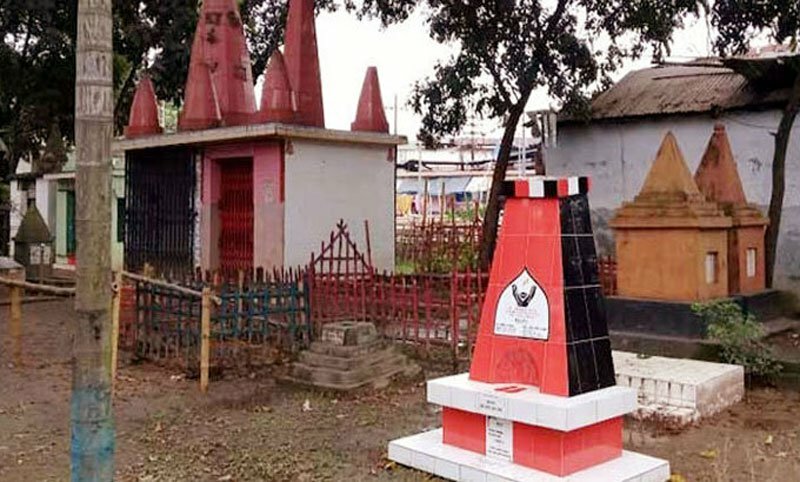 Shyampur Police Station OC Mizanur Rahman said: "A case has been filed in this connection and during the primary interrogation, the detainees admitted that they were performing black magic rituals in order to attain spiritual knowledge."